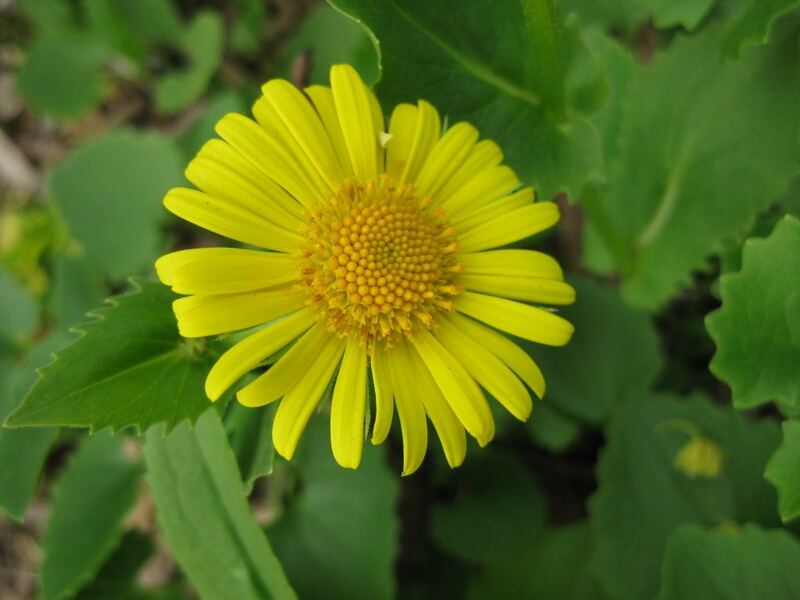 I’m not sure why I’ve not featured the beautiful and early-blooming leopard’s bane (Doronicum orientale) in past blogs. 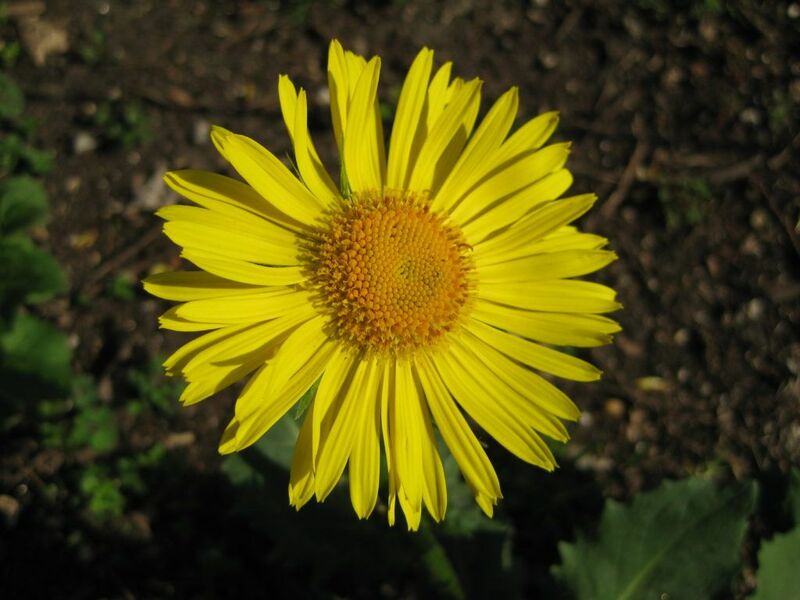 This perennial in the sunflower family (Asteraceae) is native to Southeast Europe and Southeast Asia with a hardiness to zone 3. 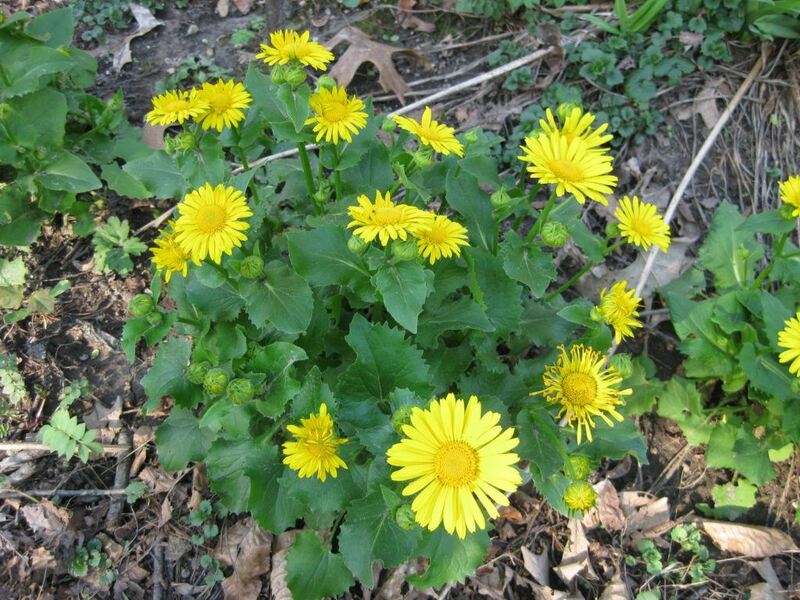 Almost all of these photos are of the variety ‘Little Leo’ which has semi-double flowers and a height of 15″ or so. 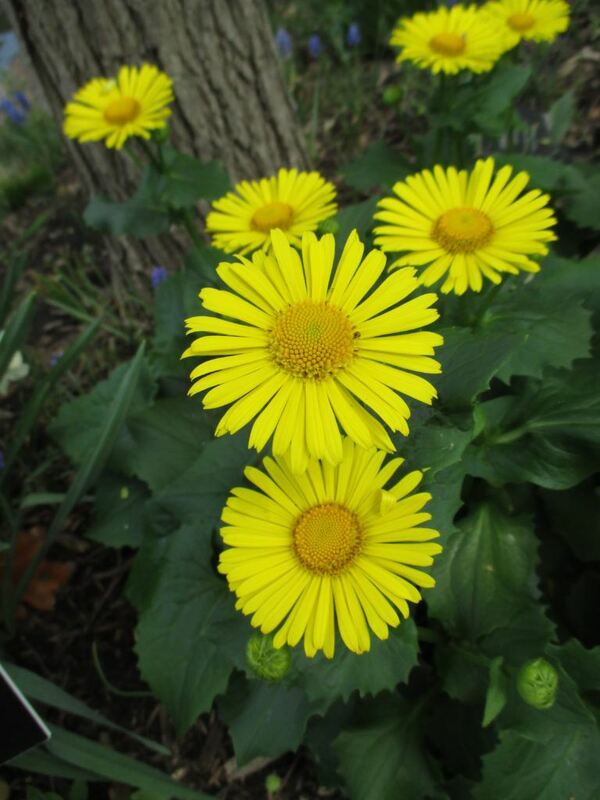 The interesting thing about this perennial is that it is one of the earliest blooming perennials we can grow (late April to early May) aside from traditional bulbs and is frequently blooming when tulips (Tulipa) are starting up out in the gardens. The timing of these blooms is important for providing early nectar for visiting butterflies, flies and beetles in spring. 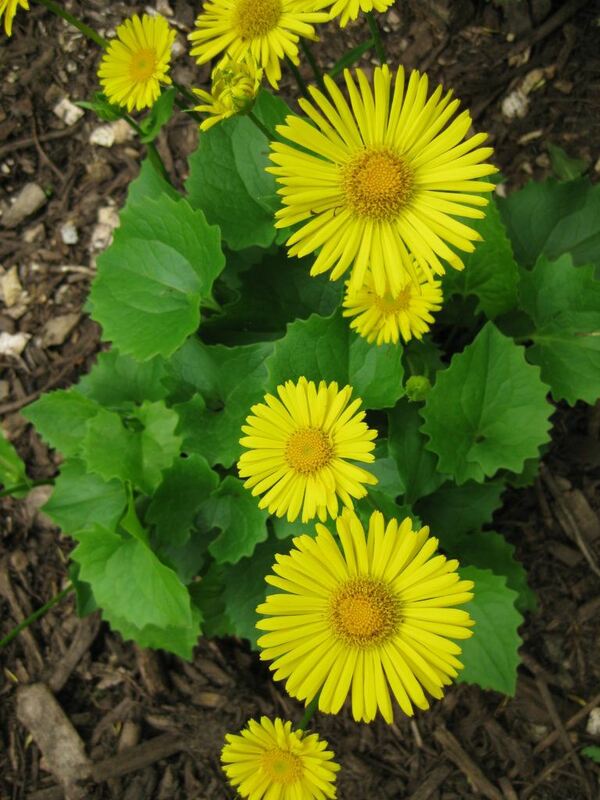 This perennial will tolerate full sun all the way to shade. 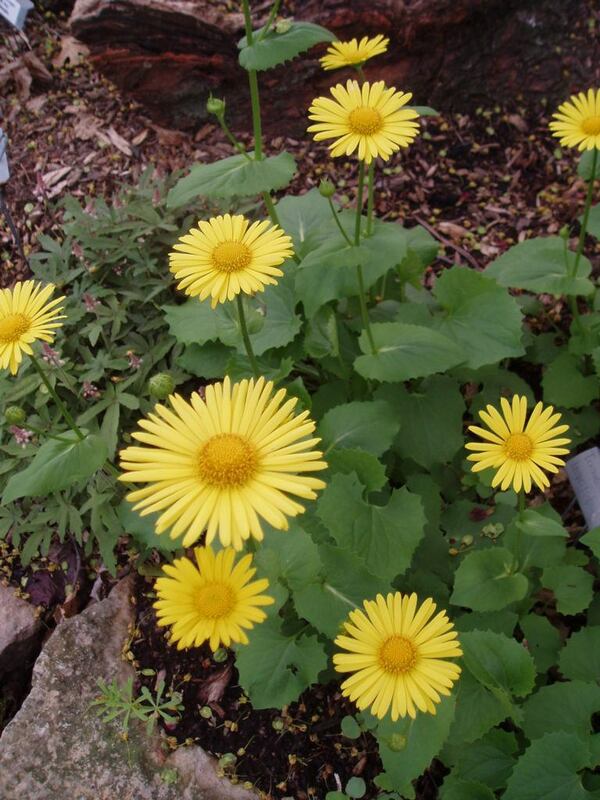 It seems to thrive in moist soils in part shade though which is where it has established well at RBG. Drought and hot days may cause the glossy green, toothed foliage to go dormant so consistent moisture is important. 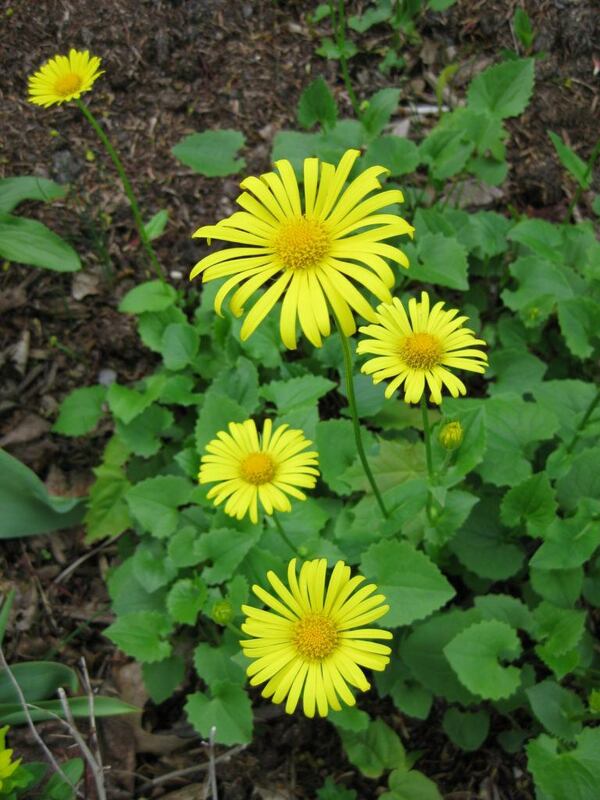 Leopard’s bane also is deer and rabbit resistant and the entire plant is slightly poisonous. The thickened, rhizomatous roots (underground stems) will slowly widen to create a nice, full perennial but despite some references that mention it as a spreader…I’ve never observed that trait. 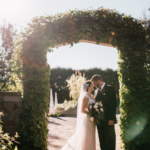 Also look for the selection Leonardo™ Compact which reaches only 8-10″ in height. We have had the same two patches of this perennial (‘Little Leo’) in the woodland walk garden for over 15 years and I’m always amazed to see how early they bloom every year. 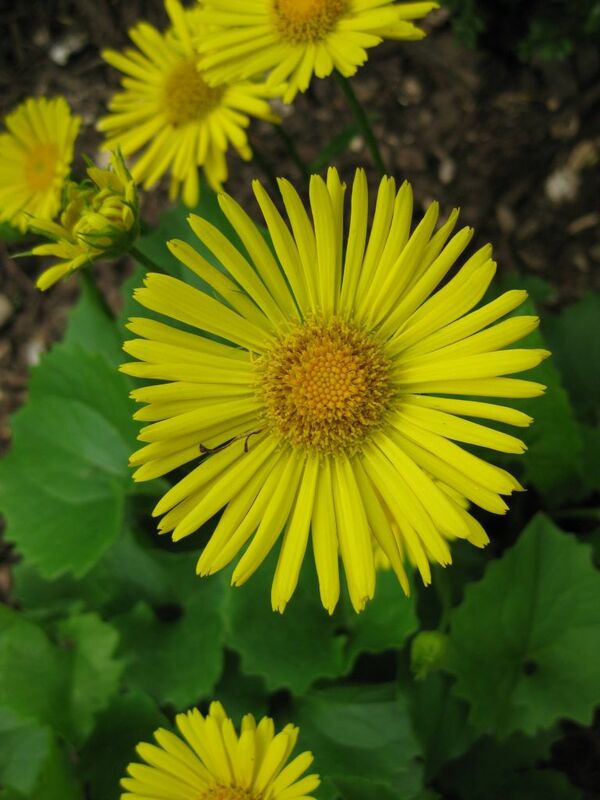 The blooms are about 2-3″ in diameter and last for 2-3 weeks with that clear lemon yellow. 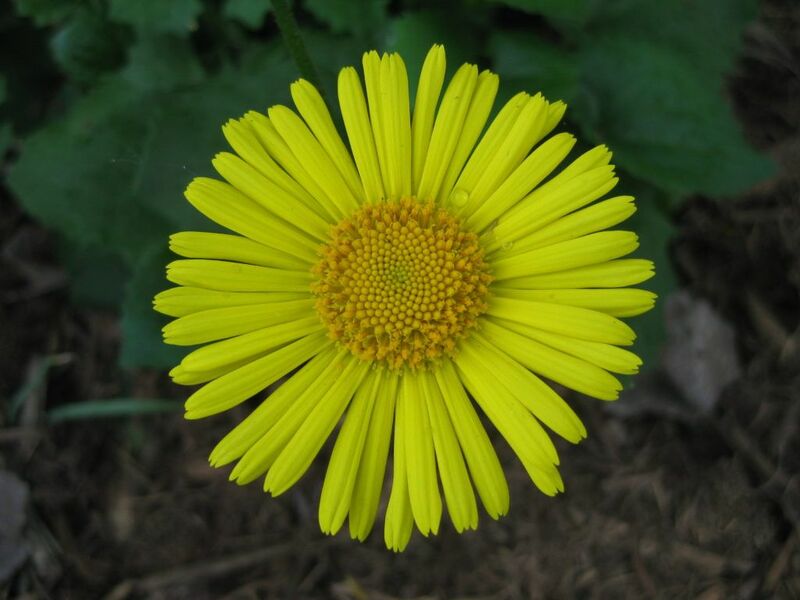 Consider this hard-to-find, but bone-hardy, tough perennial for your partly shaded sites (accommodate those moisture needs though!). I was only in for a portion of the day today but we had Larry H. and Bobby K. as staff members. Dr. Gredler and Urban were out in the gardens for some gardening work. Maury ran errands and we saw a couple of others. Kay was in to finishing processing the 20,000+ veggie labels for the Spring Plant Sale. 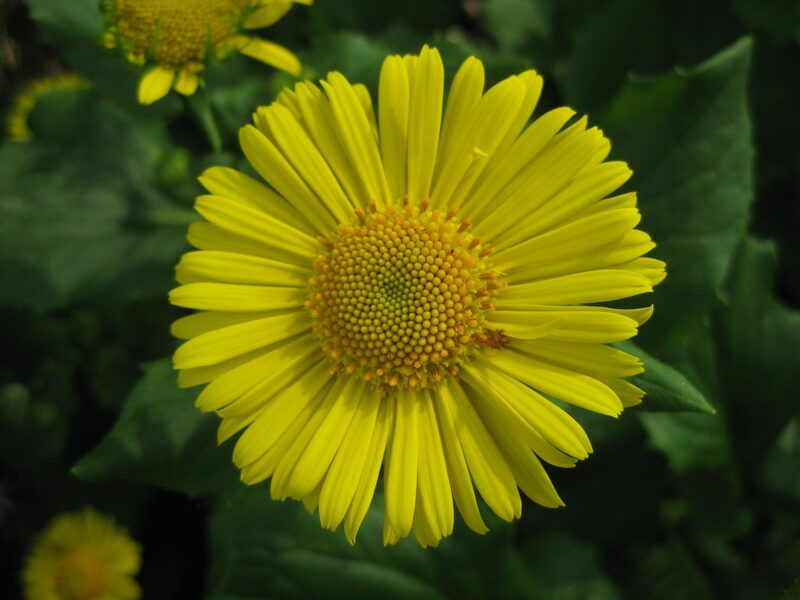 I’m focused on the last of our plant ordering and preparations for looming events like the Bagged Compost Sale, Pansy Sale, Spring Plant Sale and much more!